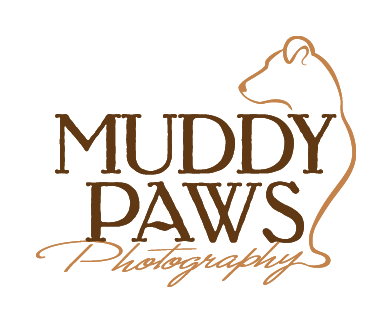 Muddy Paws Dog Photography specializes in Signature Art pieces which are large framed prints and wrap-around canvases featuring your dog's pictures. During your ordering session, you will be able to see exactly how your dog's photos will look on your walls using state of the art software. We'll look at different framing configurations and placements so we can design the perfect pieces of art for your home. To learn about the process of creating gorgeous wall art pieces of your dog, visit the Sessions Page.